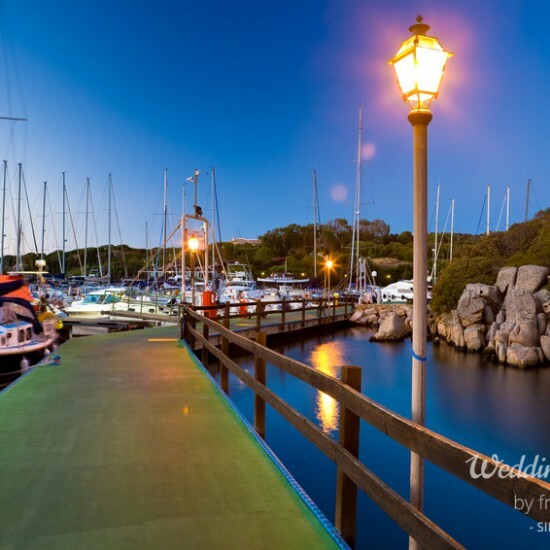 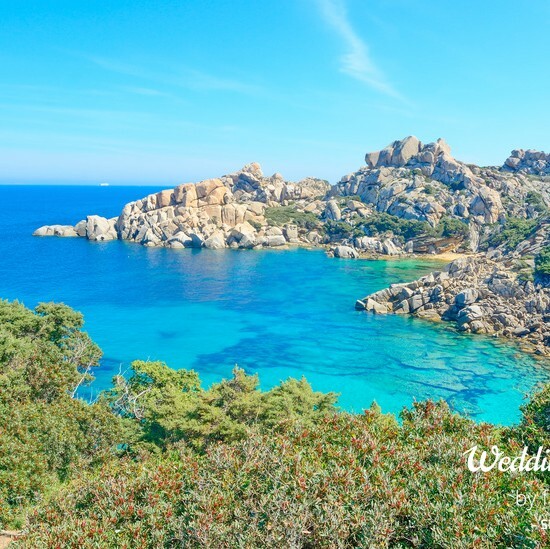 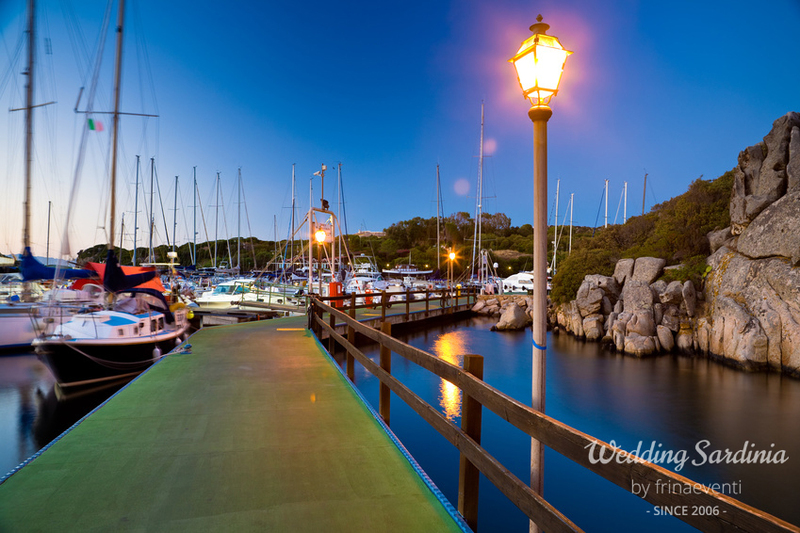 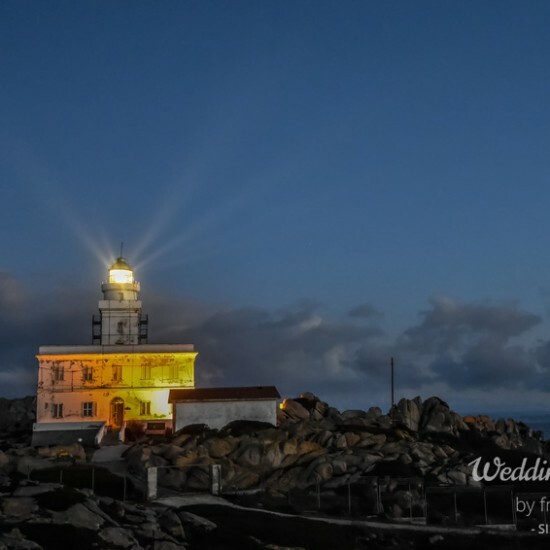 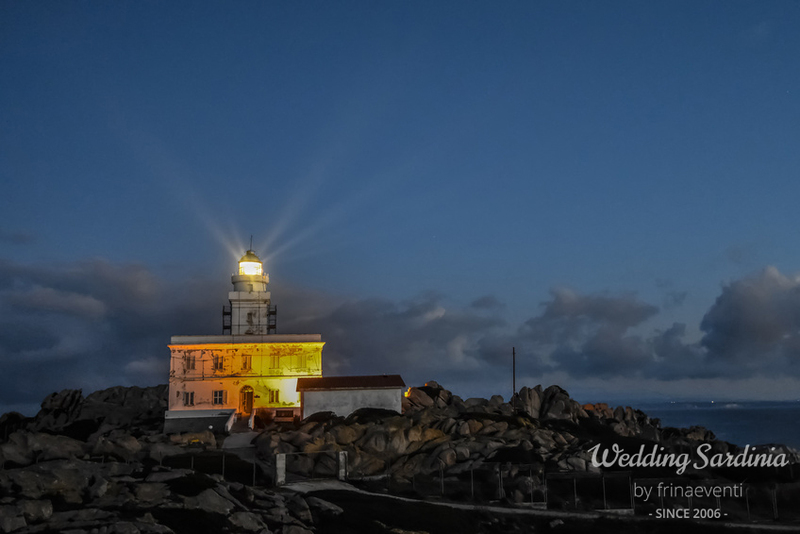 Santa Teresa di Gallura is a seaside town on the northern coast of Sardinia, which has always been a natural harbor and still retains much of the fishing village that was originally, before it was discovered by international tourism. 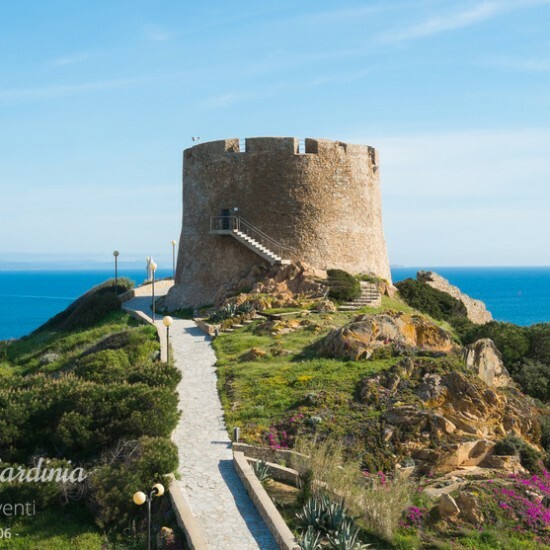 Although it is not particularly distinguished either historically or culturally, this resort has a very amiable atmosphere with a character of its own and is now a well-known holiday resort equipped with all facilities, many local markets and boutiques open all year round, Sardinian craft shops, hotels, restaurants and all kinds of activities for water sports enthusiasts. 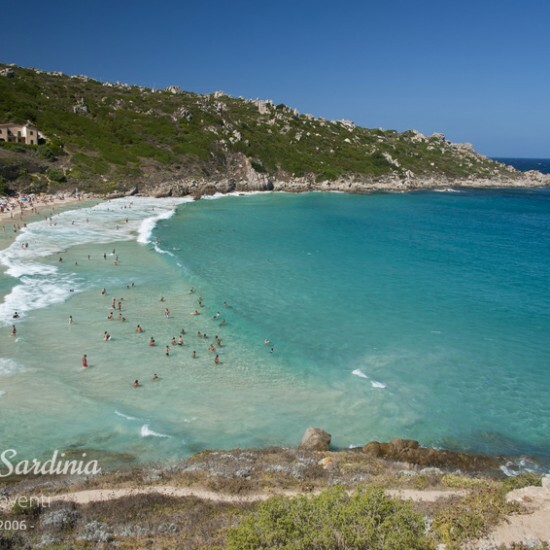 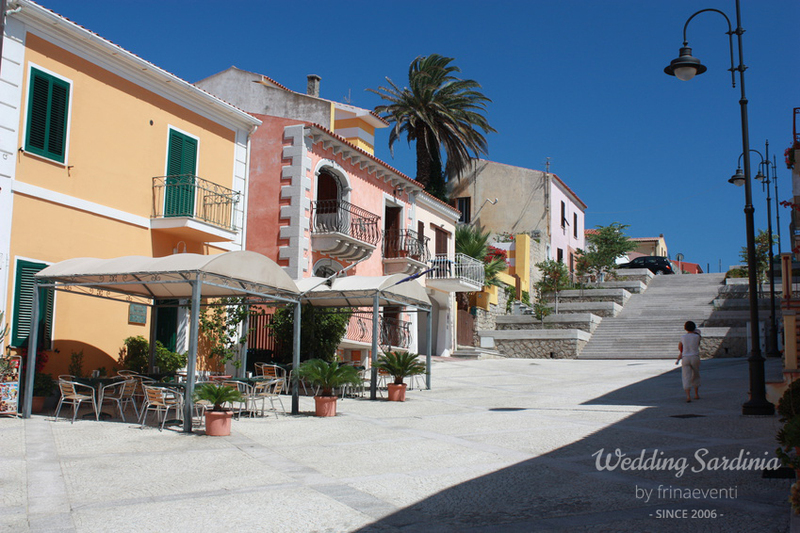 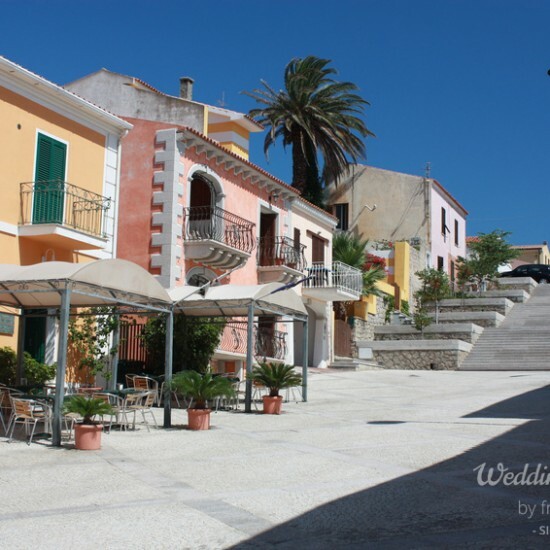 The town has a sandy beach in a small rocky bay, called Rena Bianca, which is very close to the heart of town, but along the coast to either side of Santa Teresa, there are other beaches like that of Capo Testa, a long band of sand, surrounded by rocky coves and backed by the typical Mediterranean bush. 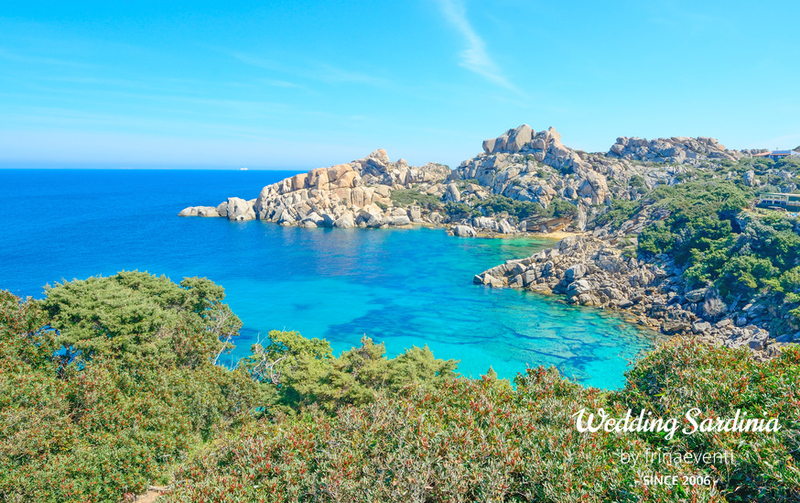 From Santa Teresa di Gallura there is a regular ferry line to Bonifacio in Corsica and boat trips also operate from here to the archipelago of La Maddalena. 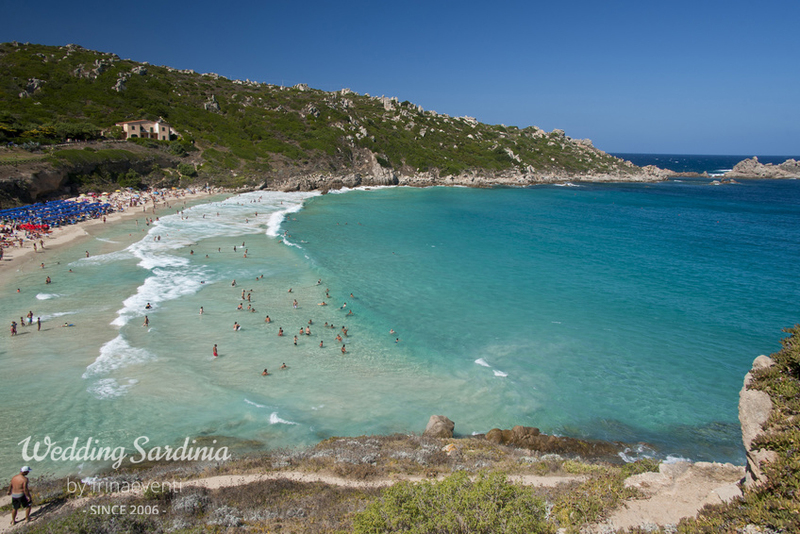 In summer Santa Teresa di Gallura can be reached by a bus service from Olbia international airport and from Alghero Airport. 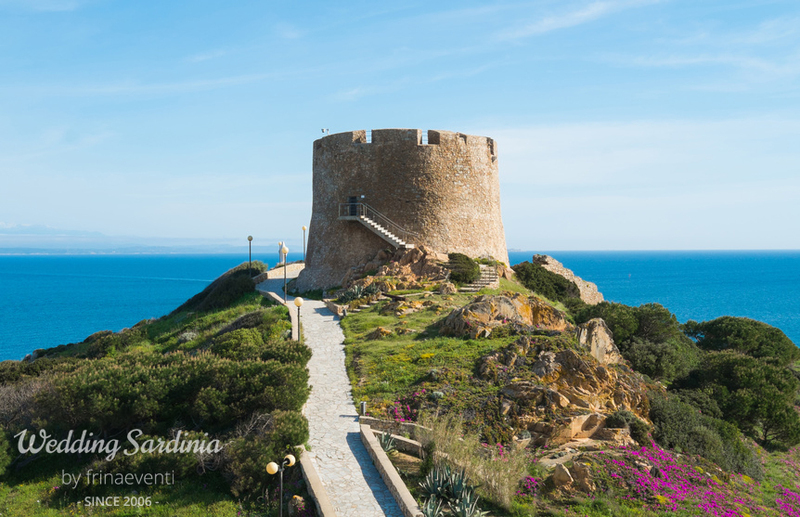 Santa Teresa is a perfect place to stay and from which to explore the surrounding area of Gallura and the Costa Smeralda.